Whether it’s business or pleasure, make sure you’re ready for all your travels with our promotional Luggage Straps & Accessories. 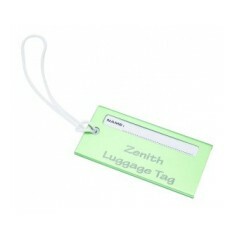 Our range has personalised luggage tags and straps as well as locks to ensure your items are safe. 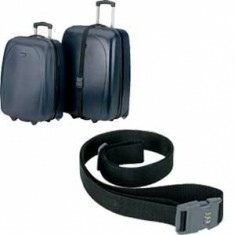 Branded luggage straps & accessories are excellent travel essentials as they offer exposure to both your customer and prospective clients that will see your branding when on to move. 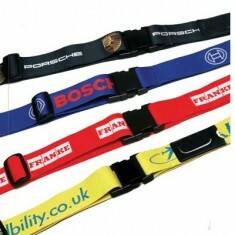 We have selected a range of customised luggage straps & accessories to suit every budget. From premium real leather travel tags to simple but colourful luggage locks, there is something for everyone from business class travellers to family holiday getaways. 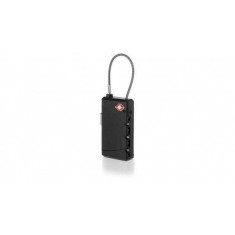 Our range covers everything from locks to straps to make sure your luggage is secure when you’re on your way to your next destination. 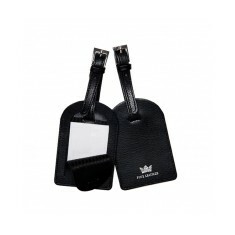 Our personalised Bold Luggage Strap is ideal for keeping luggage securely closed when you have slightly overpacked for that holiday. 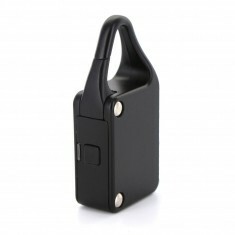 Plus if you need something to make sure it’s extra secure, our customised Luggage Lock will keep your case safe from anyone who might try to take a peek at your personal belongings. 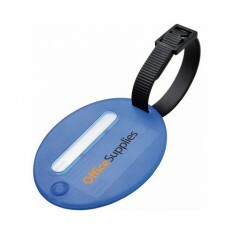 If you want to see what your company logo would look like on one of these products, give our sales team a call and we can arrange a visual for you so you can see for yourself. 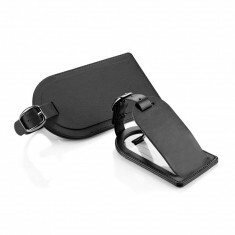 Stay extra safe on your travels, or whilst keeping stuff at the gym, with our ..
PU leather. White stitching. 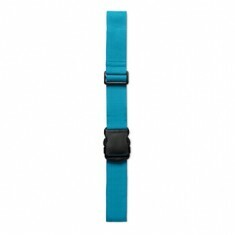 Buckle strap. Custom printed to 1 side as standard. Recycled leather. UK made. Security flap. Premium embossed design. 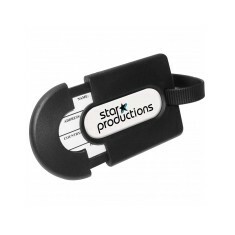 Security Luggage Tag in Black PU. Made from aluminium. Cable fitting. Individually boxed. 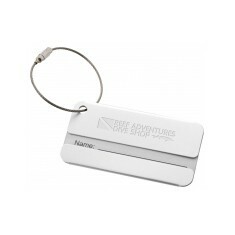 Laser engraved for lasting branding. 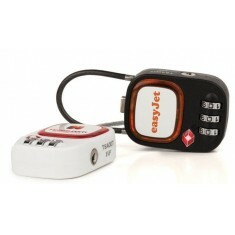 Black polyester luggage strap with 3 digit combination lock. 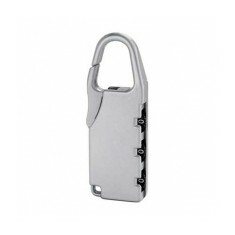 Anodised aluminium with PVC strap. 6 colour choices. Laser engraved design. 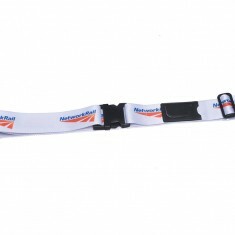 Polyester Pantone matched printed luggage strap. 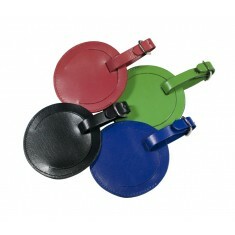 Buckle release, adjuster and ..
Sturdy polyester design. 8 colour choices. Send your message all over the world. 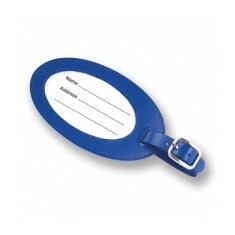 Bonded leather. Security cover. 4 colour choices. Express option available. 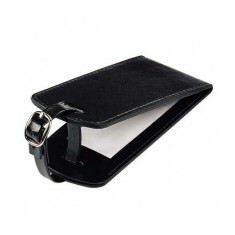 High quality PU leather. Security flap. Branded via embossing. Various sizes available. 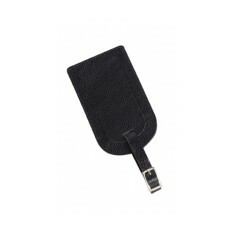 Melbourne Nappa leather. Branded to front of the security cover via embossing. 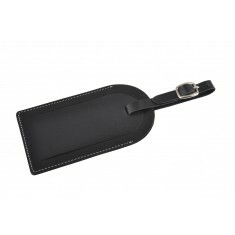 Genuine leather material. Oval shape. 4 colour choices. Branded to the reverse. TSA-compliant. 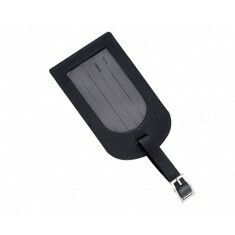 ABS plastic material. Integrated label. Branded to 1 side. 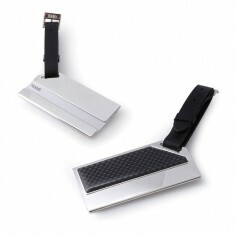 Silver & carbon fibre design. High quality design. Customised via laser engraving. Secure lock. Works via bluetooth & free App.